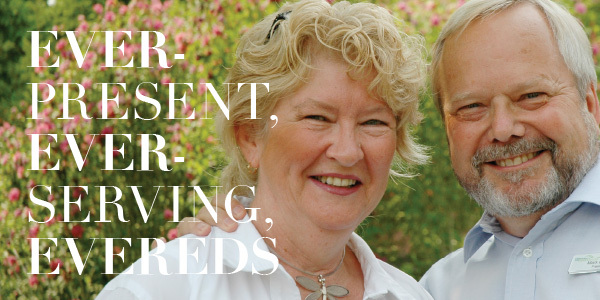 You are invited to a special BBQ lunch for Mark and Maureen Evered — celebrating their impact at UFV and beyond. Please RSVP before June 13. UFV is also hosting a fundraising dinner in honour of Dr. Mark Evered on June 23. Visit ufv.ca/evered-farewell for tickets and information.